When quantity and quality are needed, our Bulk Digital Thermometers deliver. 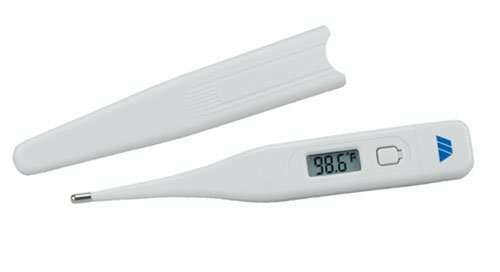 Available in both Fahrenheit and Celsius, these thermometers are waterproof for easy cleaning and feature peak temperature tone and memory recall. If you have any questions about this product by MABIS DMI Healthcare, contact us by completing and submitting the form below. If you are looking for a specif part number, please include it with your message.